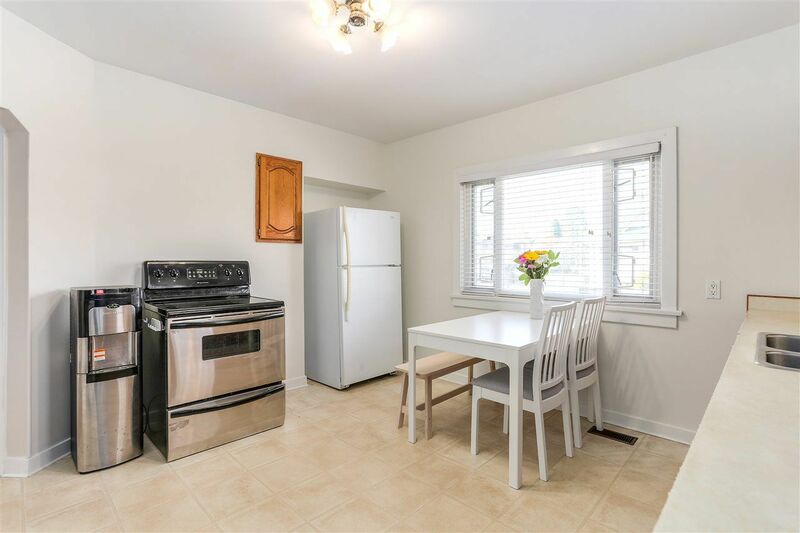 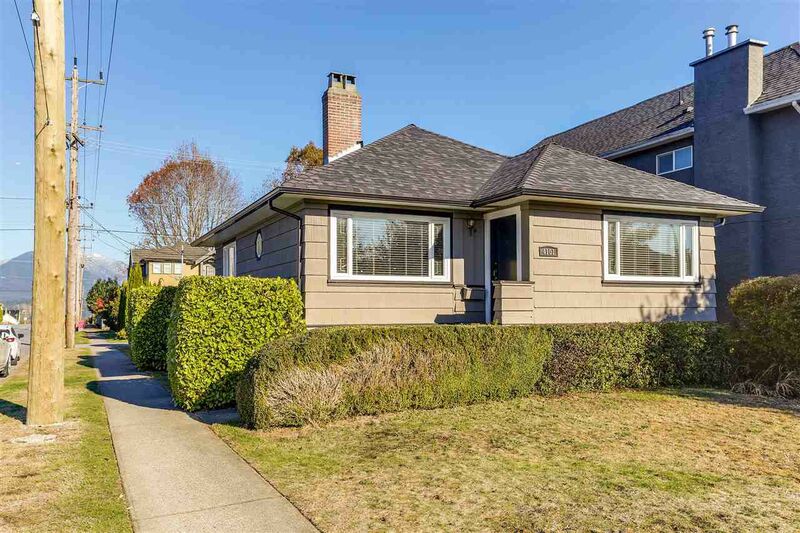 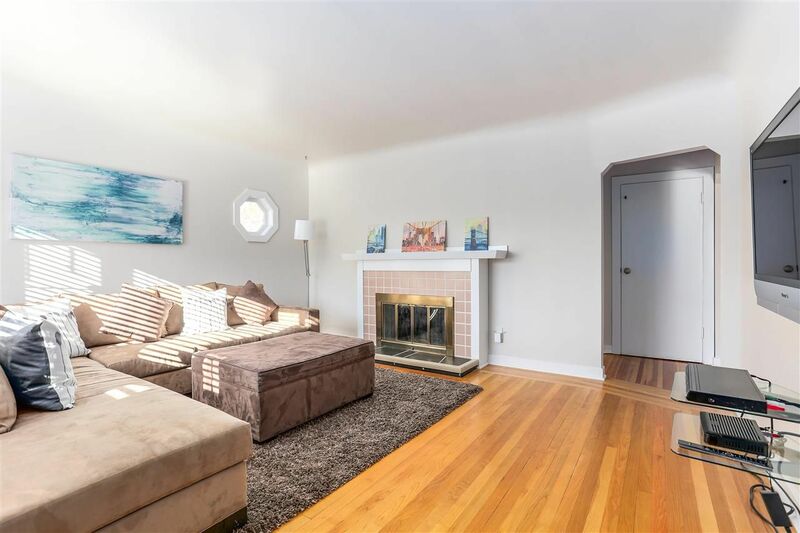 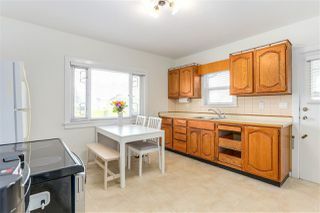 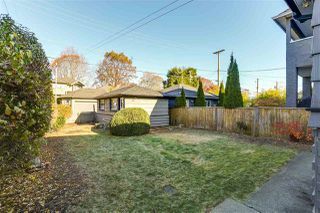 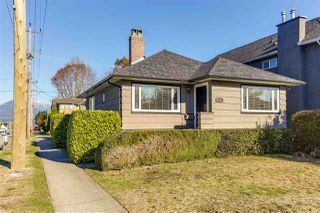 Great location just steps to Gilmore Elem & shops along E Hastings. 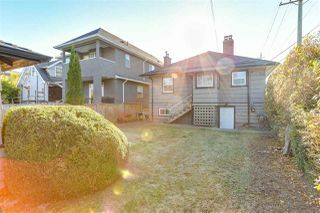 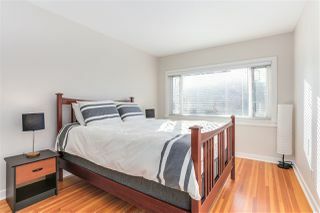 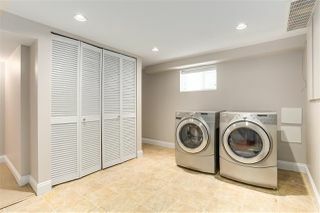 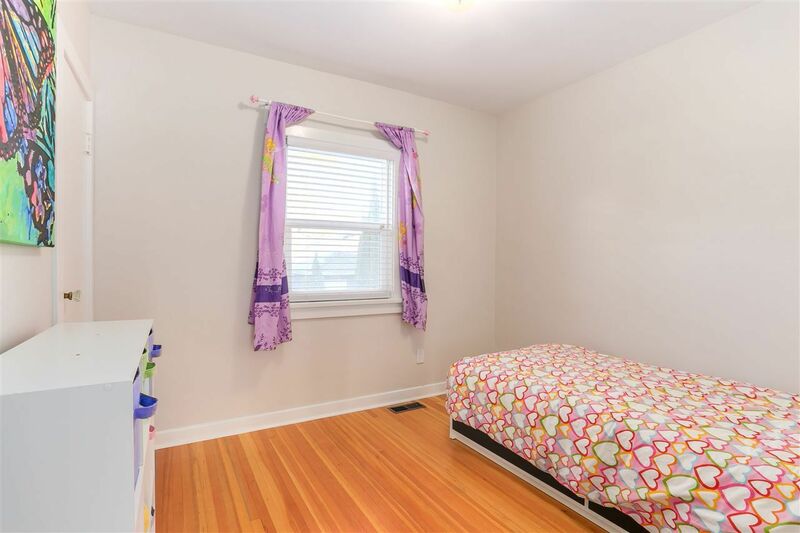 Sought after Vancouver Hts location. 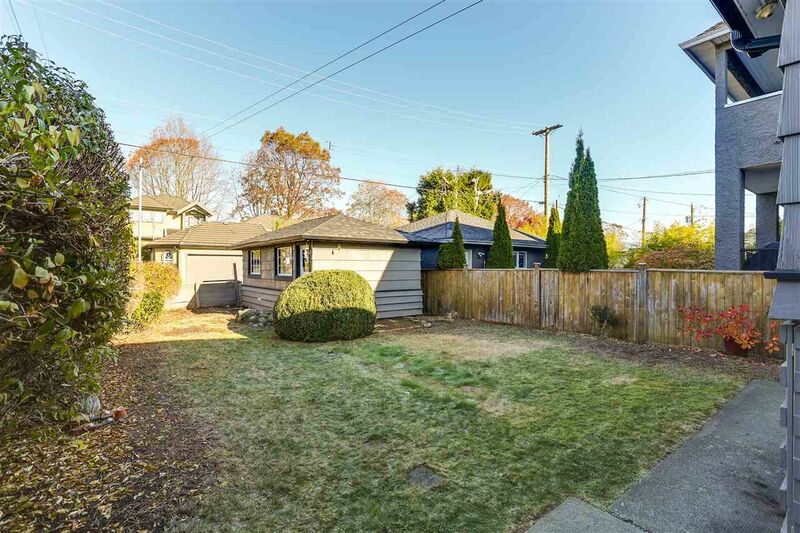 Great corner lot with sparkling clean bungalow with fully fin basement. 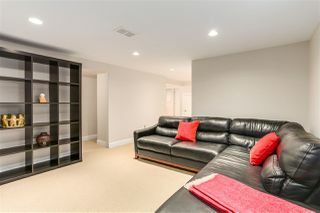 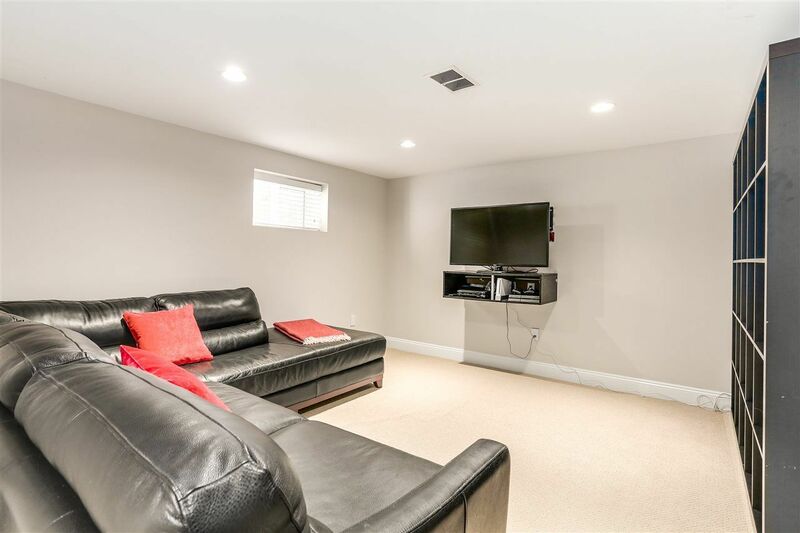 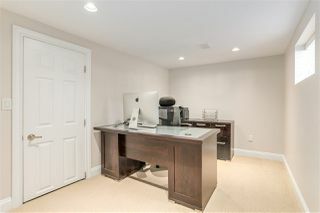 Basement was nicely renovated back in 2008. Home has been freshly painted on the inside and shows well. 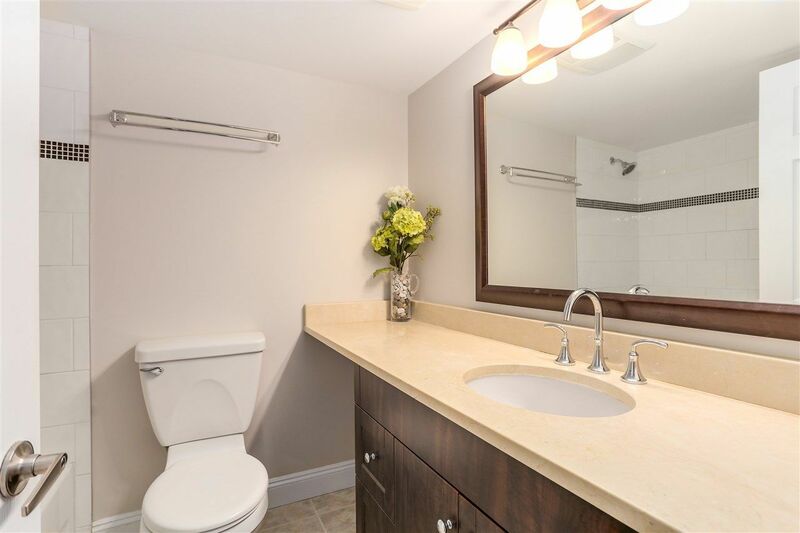 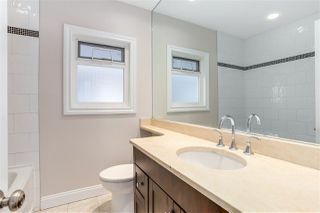 2 full updated bathrooms. Move In condition. 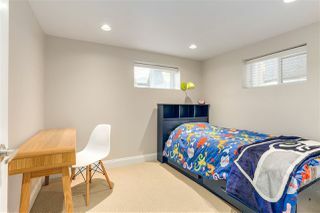 Ideal for young family, hold for investment of build lot. 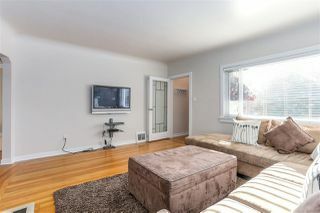 1st viewings are this Sun Nov 5th from 2-330.